Sim Lim Square: Ghost of a mall? 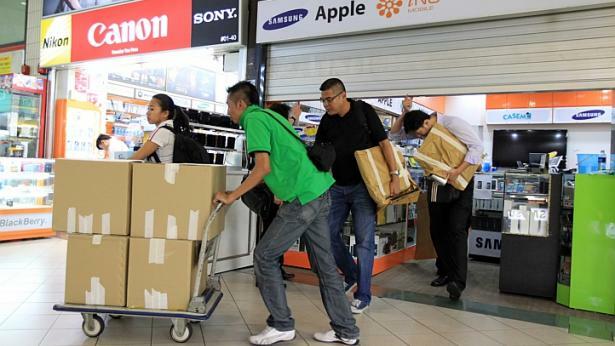 Take a walk around Sim Lim Square and you will see that the crowds of shoppers looking for good IT deals are no more. Some years back, one would be able to see big brands such as Canon, Nikon, Sony etc, on the ground floor of the mall. Today, it seems smaller retailers are left on the ground floor. Jover Chew’s former shop on the first floor is still closed today and a sign has been put up indicating that the unit is up for sale or rent. And Jover’s unit is not the only one. 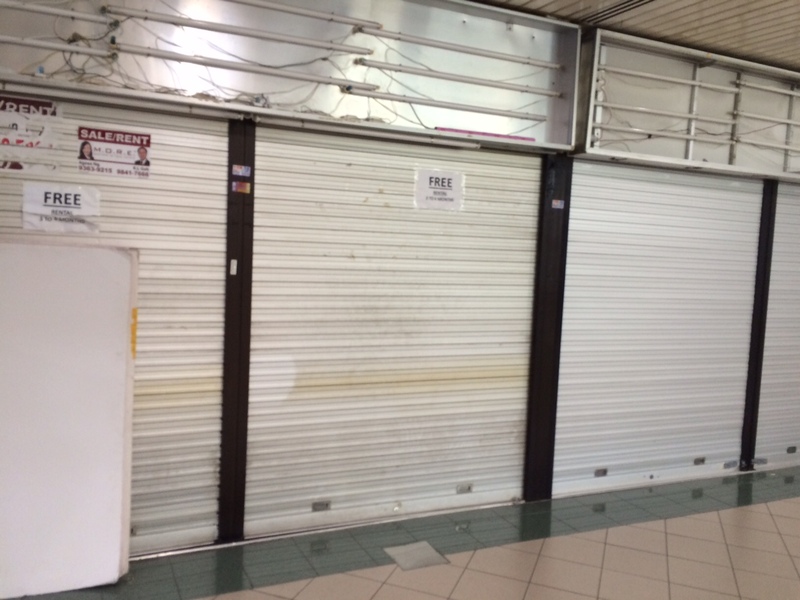 I took a walk around the mall one afternoon and while there are still some shops that are open, around 65% of shops have their shutters down. Shop owners and workers standing near the entrances of shops watching customers go by has become quite the common sight. Some go as far as touting customers. Since Jover Chew’s case happened in 2014, many have shunned the mall for fear of being cheated by the likes of Jover Chew. 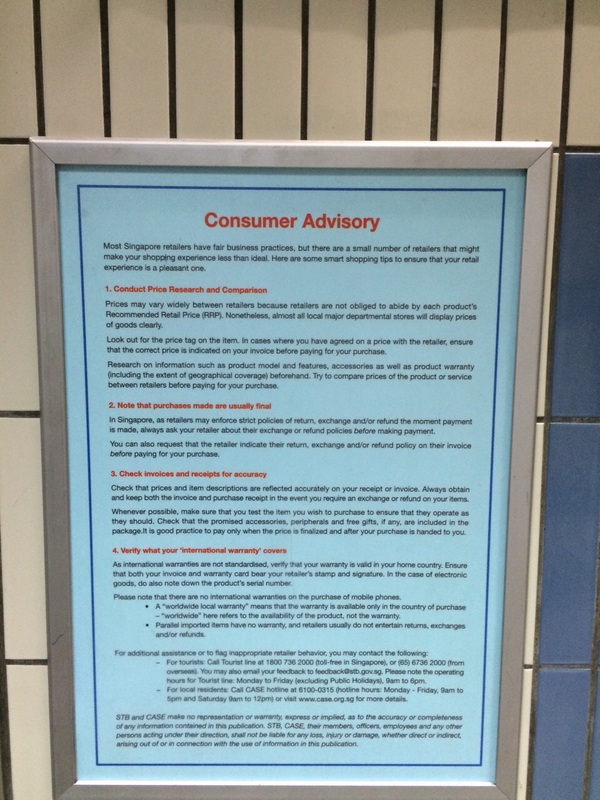 In fact, the mall has gone ahead to put out a customer advisory posters and an audio broadcast to warn customers to be careful when making purchases. You could blame it on the case of Jover Chew’s cheating. But it seems, shop owners don’t think that’s the reason for the drop in customer numbers. “No lar, it’s very quiet because of the June holidays and you have come at the wrong time. Usually there are more people coming here to shop. It’s a combination of many factors,” says another shop employee. 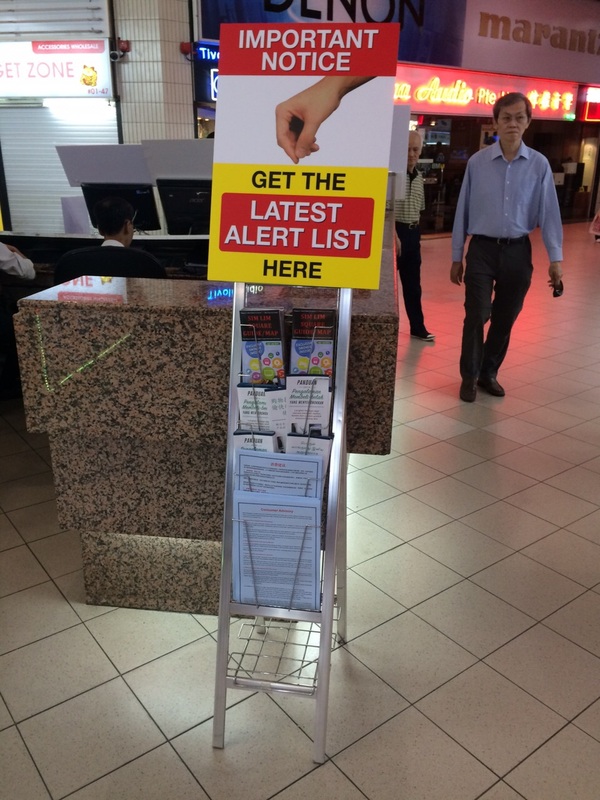 Do you think Jover Chew’s cheating case was the reason behind the lack of customers in the mall? 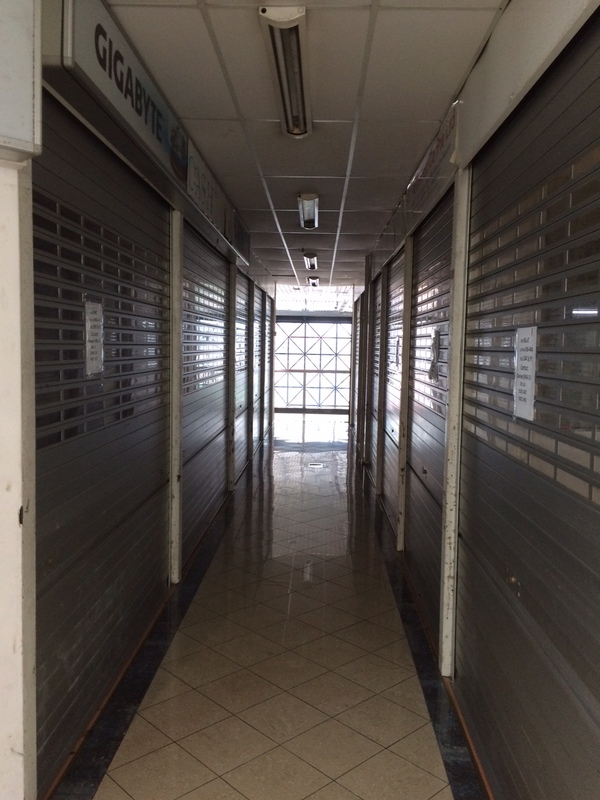 What other factors do you think has caused the large number of shops to close down? » Did the video send out the wrong message?